AMHERST — Organizers of a local products marketplace in the works for about a year have found a downtown storefront, are seeking members and could be open for business on North Pleasant Street this fall. Representatives of the All Things Local Store, an indoor farmers market featuring produce and wares from local growers and craftspeople, are negotiating with the owners of the SouperBowl restaurant at 104 North Pleasant St. to take over the equipment of that business, which has closed. If those talks succeed, they will sign a lease Aug. 1 with property owner Barry Roberts and could open by October, said Tina Clarke, a member of the working group planning the market. “It will be like an old-fashioned marketplace,” Clarke said. The project is based on Local Roots Market and Cafe in Wooster, Ohio, which Clarke said she discovered during a training she was conducting in that area. 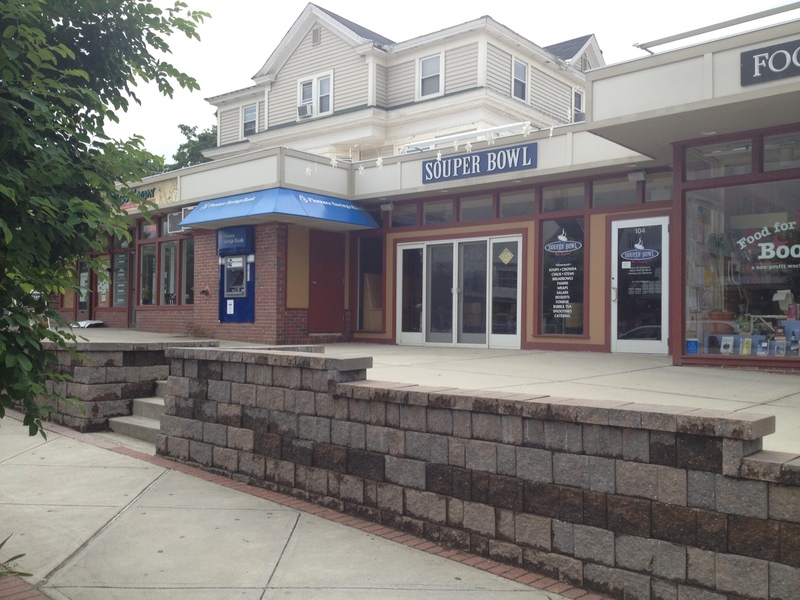 SouperBowl co-owner Shiang Sobieski said if the sale goes through, SouperBowl will not reopen in Amherst. The restaurant, which specialized in soups and chili, has a sign on the door indicating it is closed for the summer. She declined to comment further while the deal is pending. Meanwhile, the working committee of the All Things Local Store has been holding house parties and conducting an online campaign at its website, www.AllThingsLocalStore.com. Its goal is to sign up 300 members and raise $15,000 by July 31, which will cover two months’ rent, Clarke said. The fee is $50 per household. 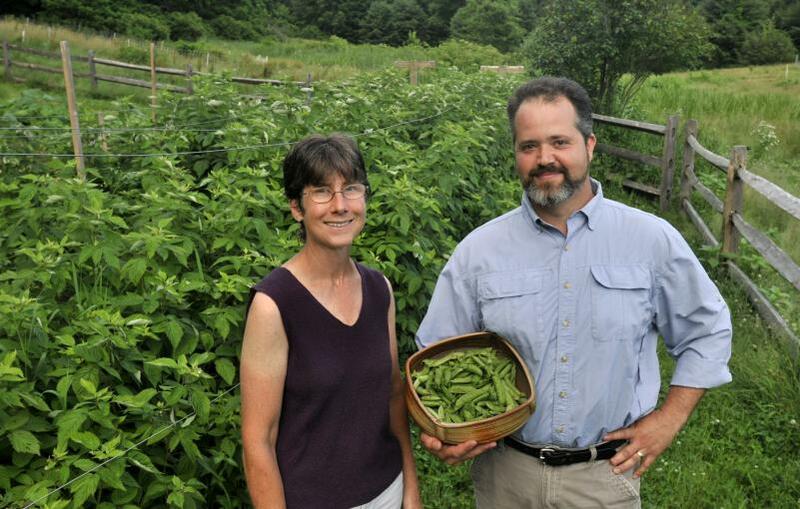 Becky Reed, owner of One More Gambol Farm, and Bernard Brennan, owner of Amethyst Farm, stand near Reed’s garden at her farm in Amherst Tuesday. 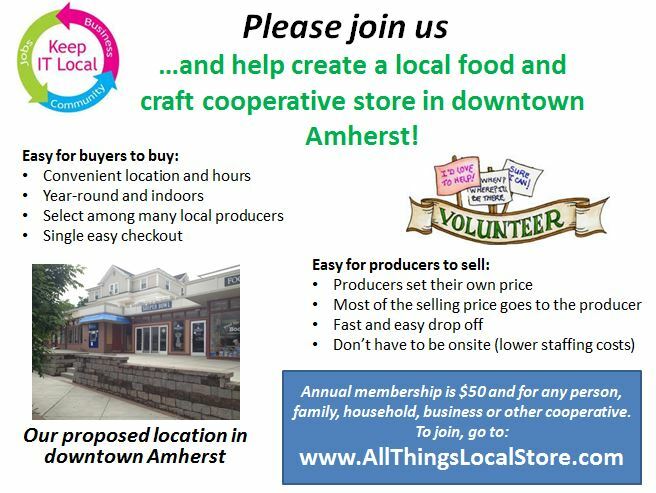 They are two of seven members of the incorporating board of directors for the All Things Local Store planned for downtown Amherst. John M. Gerber, a professor of the Stockbridge School of Agriculture at the University of Massachusetts Amherst, who is working with the group, said the first gathering last week resulted in 35 memberships. Another membership party was held Tuesday at 7 p.m. at One More Gambol Farm, 483 Montague Road, Amherst. In addition, Clarke said there are about seven membership parties in the planning stages. She estimates 200 people are ready to sign up. “People are so excited about this,” she said. The working group, which consists of local farmers and businesspeople, grew out of Transition Amherst, a community group focused on climate change, rising energy prices and economic instability. The seven members of the group are Clarke, a certified transition trainer; Jeremy Barker-Plotkin, co-owner of Simple Gifts Farm; Bernard Brennan, owner of Amethyst Farm; Robin Luberoff, an attorney; William McGinnis, an information systems and business strategy consultant; John Thibbits, project manager at Atkins Farms Country Market; and John R. White, a community organizer with food cooperative management experience. Clarke said these seven will form the initial board of directors until a permanent board is elected. The All Things Local Store aims to provide space for vendors who would be charged 20 percent by the market that will go toward paying rent and utilities, Clarke said. The farmers will get to keep 80 percent of their sales, she said. The idea is to eventually offer events such as “Meet the Producer” nights, cooking demonstrations, parties, lectures and use of the commercial kitchen for canning parties and other activities, according to the website. All Things Local differs from a worker-run collective, she said, which is also in the planning stages in Amherst. Called Amherst Community Market, that group is committed to setting up a full-service grocery store similar to River Valley Market in Northampton, Clark said. Initially, the thinking was the two groups could join forces, she said, but they realized their goals differed. 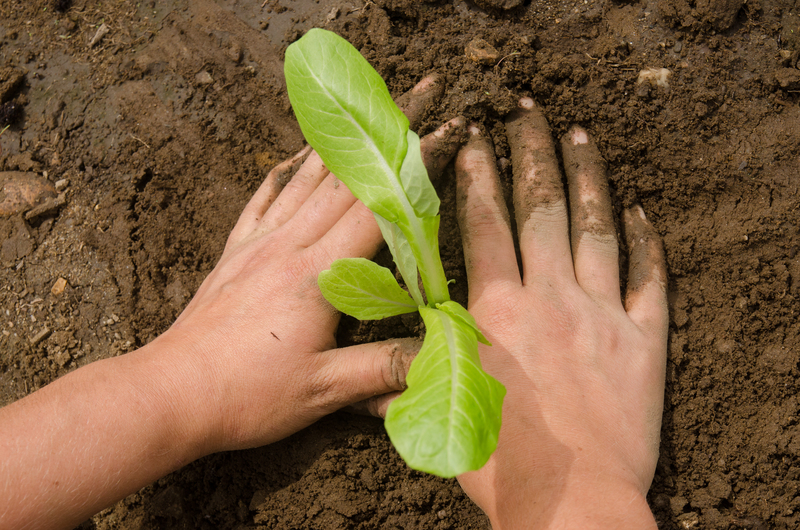 Some of the local producers who have already signed on to participate are Simple Gifts Farm, Milk & Honey Herbs, Amethyst Farm, Backyard Bakery, Book and Plow Farm, RealPickles, Swartz Family Farm, King Creek Farm and Queens Greens. Clarke said the group hopes to sign up 1,200 members to cover all the market’s costs. As for opening day? “We’re shooting for Oct. 1, maybe sooner. We’re optimistic,” she said.